I'm brand new to iOS development, Xcode, Swift, etc. I just upgraded to Mac 10.12.6 Sierra and downloaded the new Xcode 9. I just want to deploy a simple ARKit app to my iPhone for good hobby fun. I'm not a professional iOS developer writing some huge app for profit (TL;DR: I have no interest in spending $99 USD/yr for a developer license just so I can make fun little apps for my own private use!). Searching for "xcode requires a provisioning profile" doesn't seem to kick up any helpful results. Any ideas what the fix is here? "Failed to create provisioning profile." Any idea as to why this is failing and what the fix is? You just need to plug your phone into your computer and keep the phone from locking. Then go back to the main General tab in your project and Xcode should automatically create the provisioning profile for you. HTH! 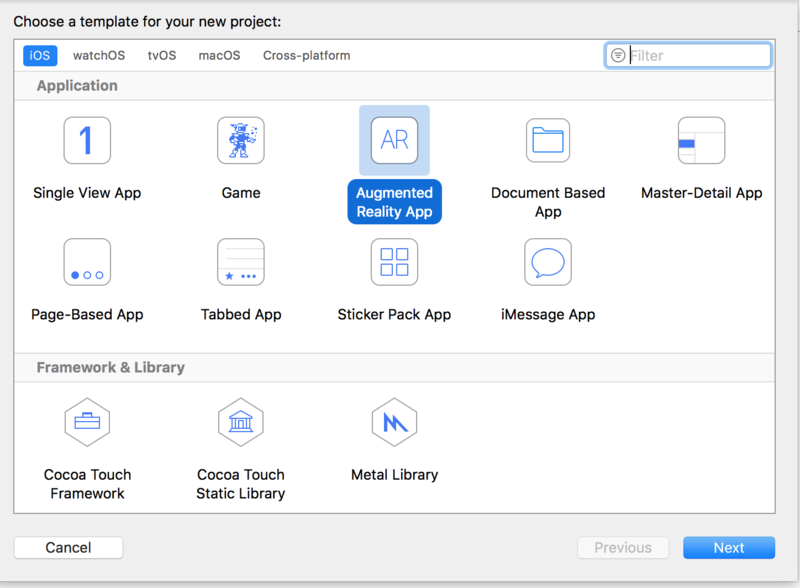 There's nothing specific to ARKit here — building and running any app on an actual device requires signing. However, if you have an Apple ID (like you use for iCloud, iTunes purchases, Apple Music membership, etc) you can develop on your own device — just sign into that account in Xcode > Preferences > Accounts. You can't deploy to the App Store or even ad hoc distribution that way, but it's good for getting started. Once you're further along you can join a developer program for deployment and resources. 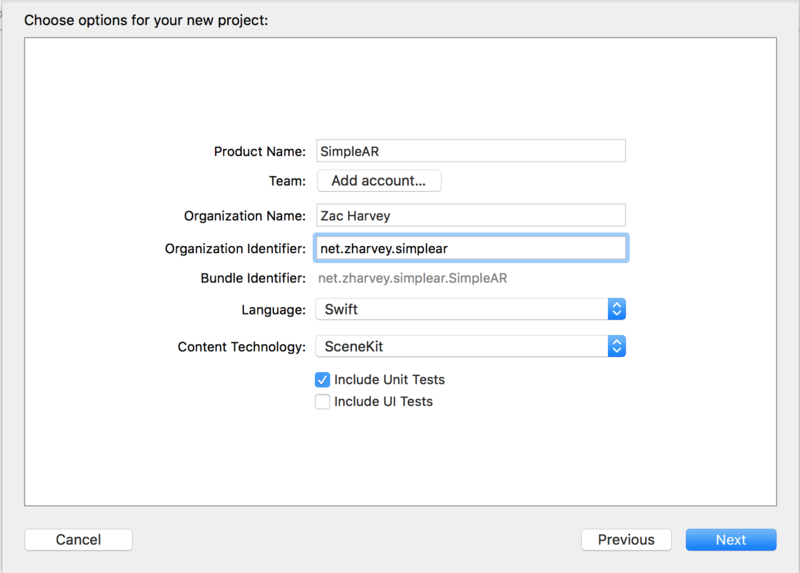 just add quotes between the name bundle identifier! Good work for you ! Not the answer you're looking for? Browse other questions tagged deployment macos-sierra ios11 arkit xcode9 or ask your own question. 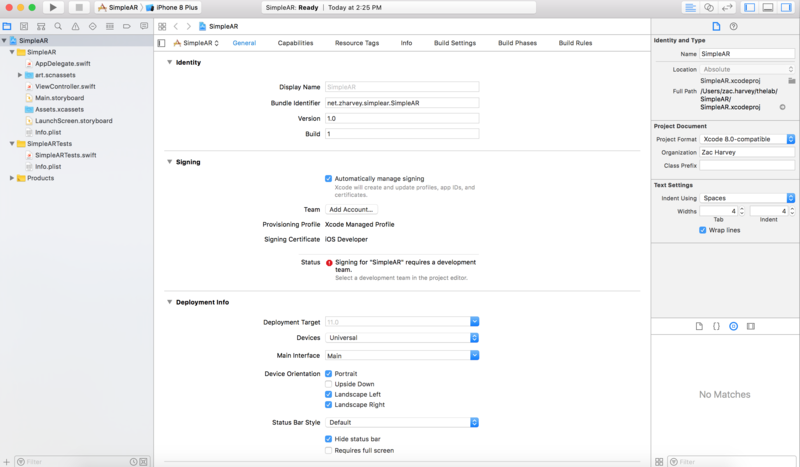 Xcode 6 - Save for iOS App Store Deployment requires access to the development team? 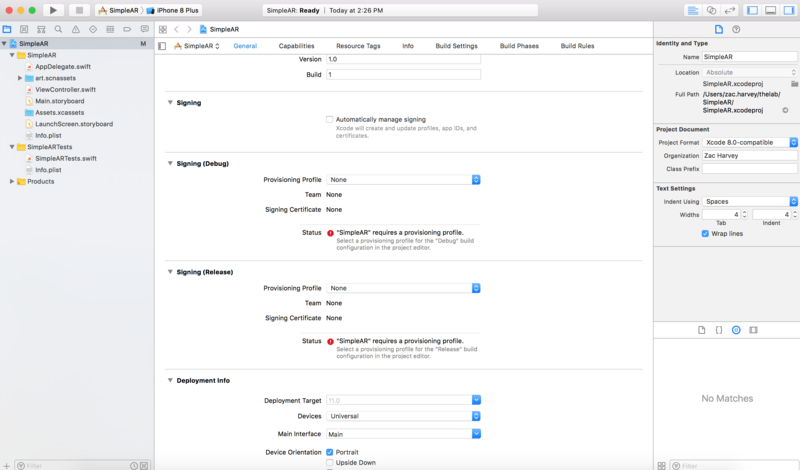 How do you perform wireless debugging in Xcode 9 with iOS 11, Apple TV 4K, etc?